The Bitcoin Miner – Antminer V9 otherwise known as the V9 Antminer is the most efficient Bitcoin miner to date on the SHA256 Algorithm. The machine verifies Bitcoin transactions and you earn the transaction fees that are charged by the Bitcoin Blockchain as well as block rewards to reward the Bitcoin miners for their efforts of verifying the transactions. 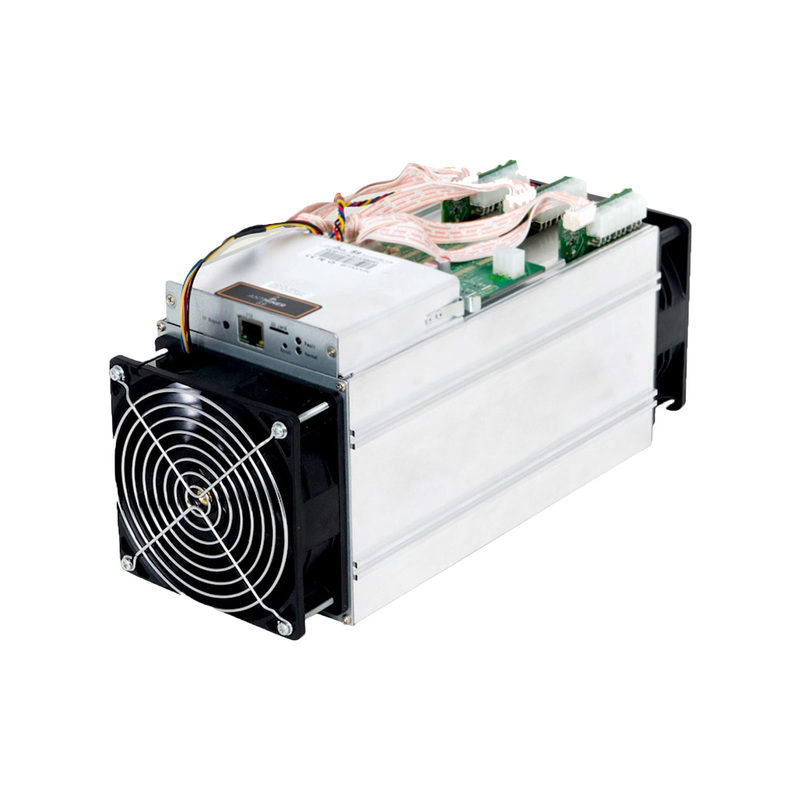 Bitcoin mining can give you a decent passive income and a machine is a standalone unit that only needs to be connected to the Internet and power. To get a more in-depth understanding of what Bitcoin mining is, feel free to view our video here.